Volunteer at Geekend, Savannah on April 26 and 27th. 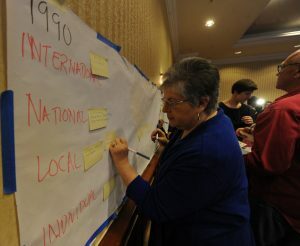 Volunteers get free access to the entire two-day event, networking opportunities and so much more! 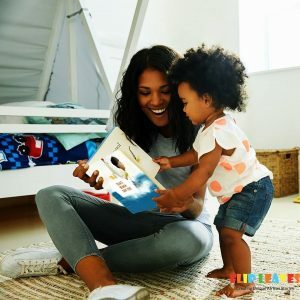 Volunteer at Flipleaves, an African Initiative in Nigeria bringing creative African people and storytellers together to make books for kids in one day. Paid Internship in Sri Lanka: Work with SOS Children's Village in their headoffice in Piliyandala as an Advocacy Intern, supporting the organization's work. Volunteer to teach English in Burundi with GFIT and enjoy a variety of benefits for just $30 a day including meals, accommodation, networking and teaching! Volunteer with Senior Citizens Inc (SCI) on March 21, 22, or 23rd and support their 9th Annual 5K to benefit Meals on Wheels - Savannah, Georgia! 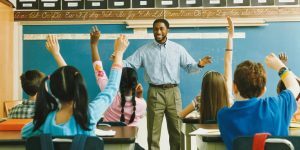 Volunteer on March 13, 2019 to read to a classroom (PK-3) in Savannah and join hands with hundreds of other Rotarians engaging in this movement. 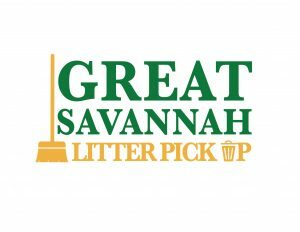 Volunteer on March 2, 2019 for the Great Savannah Litter Pick up, organized by Keep Savannah Beautiful. Join hundreds of Savannains in this great endeavor! Join Salvation Army Savannah in organizing, sorting, and discarding items and donations in the warehouse. 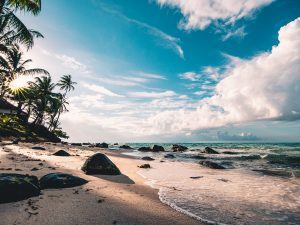 Join Green Generation in Sri Lanka on for a beach clean up with the Sri Lanka Navy and a celebration of climate change action afterwards. Join Savannah Trash Warriors on February 2, 2019 at Chevis Oaks Baptist Church for their weekly clean up. Gloves and other materials provided.